The massive earthquake which struck Haiti last week is just the latest disaster to befall the Caribbean nation. Battered and bruised from both natural and political turmoil, once again Haitians will have to rebuild their lives. But one man believes it is time for a radical solution. Senegal’s President Abdoulaye Wade has suggested a resettlement plan somewhere in Africa. 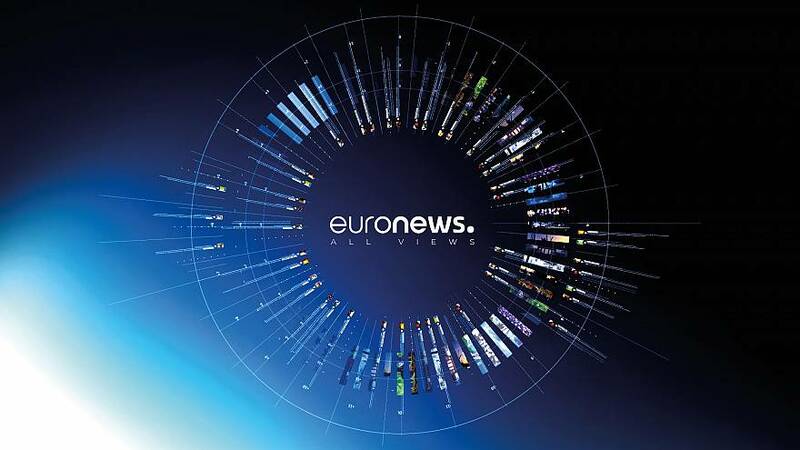 A spokesperson for the president also told Euronews that if a region was found in Senegal, it would be in a fertile part of the country, although nothing official has been said about the costs of such a plan.